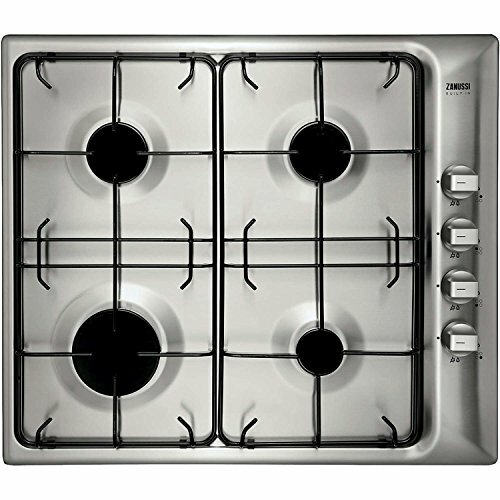 This single fan operated oven will ensure that delicious food is cooked with the minimum time and effort. The oven boasts a larger than average 74 litres capacity, and comes complete with a full width grill/roasting pan, so is great for the whole family. The fan operated cooking system offers multi-level cooking, with no transfer of flavours or tastes from one dish to another, so now you can cook your main meal, pudding and garlic bread at the same time! Fan cooking also enables lower cooking temperatures, and shorter cooking times, with no pre-heating required, so saves you time and money too! The defrost faculty simply uses the fan, with no heat applied, to defrost foods in half the usual time, in a gentle and delicate manner; so it won't melt the cream on your gateaux, but will economically and safely defrost any food type with the minimum fuss, quickly! The oven has easy to use rotary controls, easy to clean enamel interior, and a full width double glazed glass door, to ensure easy visibility whilst cooking, and new easy access shelf mechanism. 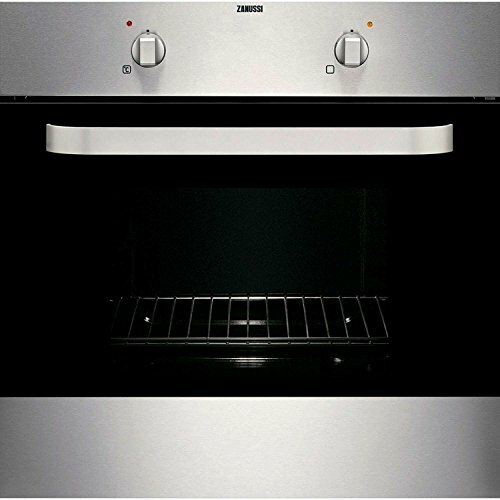 With air cooled doors and A-10% energy efficiency, this Zanussi oven really does provide a stylish combination of elegance and practicality to the user. Both the oven and the hob have easy to clean stainless steel finish, and are neatly packed into one box together - EASY SOLUTION!